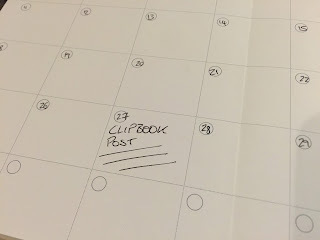 I recently reviewed the Filofax Clipbook on here, the video above is for the perpetual diary insert that goes with it. 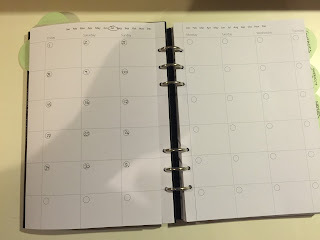 However you can pretty much use any A5 Filofax insert to go with in the clipbook, but these newer products do have a much more modern and simpler design rather than the more formal inserts for the ring bound planners. 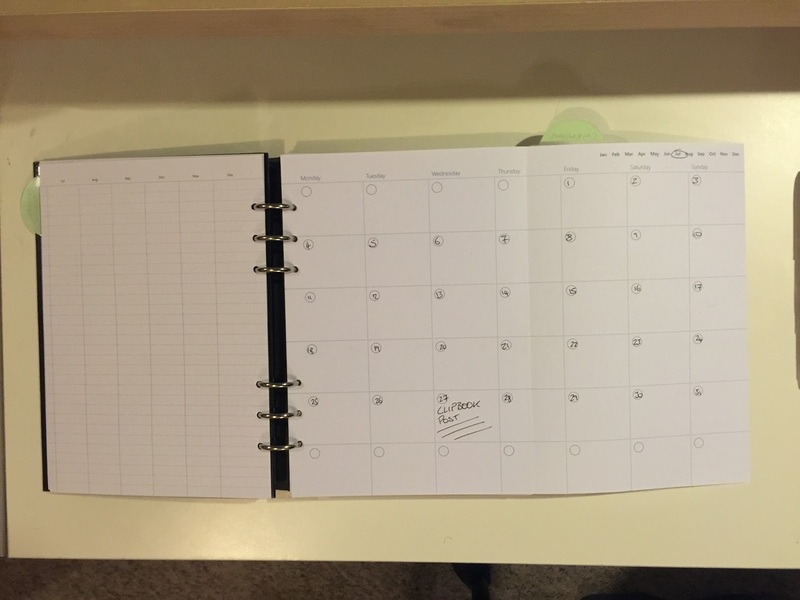 The great thing is that you can write in your own dates as you please and just circle the month which is marked out at the top of the page. This probably isn't to everyone's taste, certainly not mine, I like the more formal inserts! 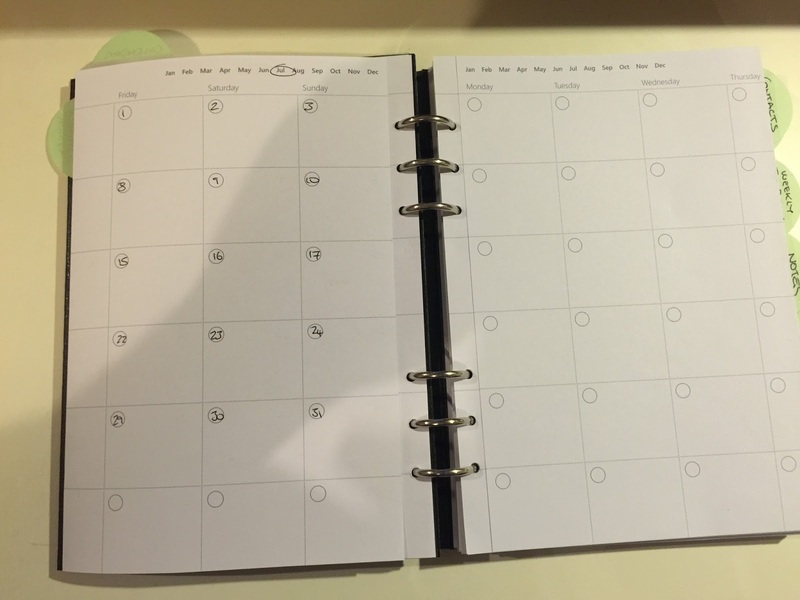 I have folded the paper back on itself as you can see which means it's now on the left side or the organiser. 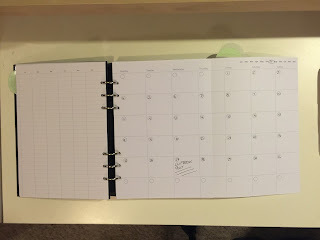 Overall the inserts are pretty good, not perfect, the paper quality is thick but not best quality, no bleed for your average pen but a fountain pen does show through unfortunately. 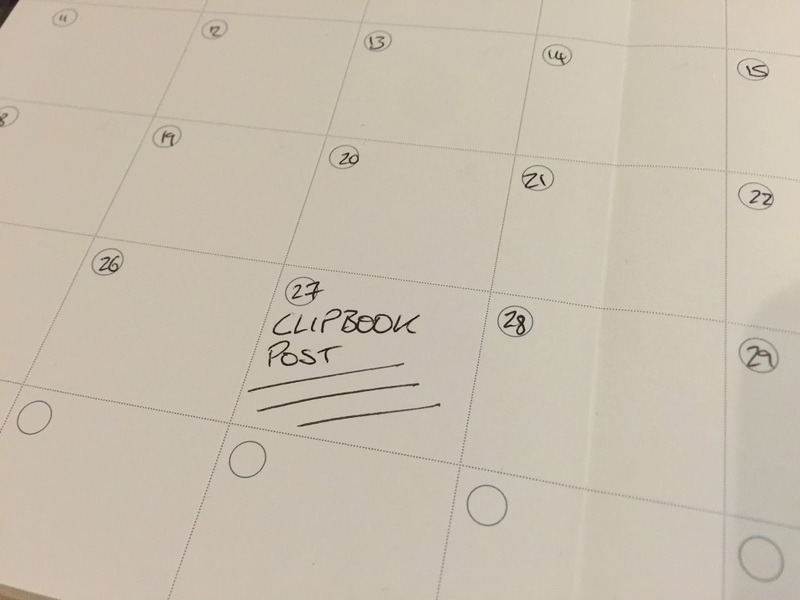 Personally I will be sticking to inserts with printed dates or printing my own.